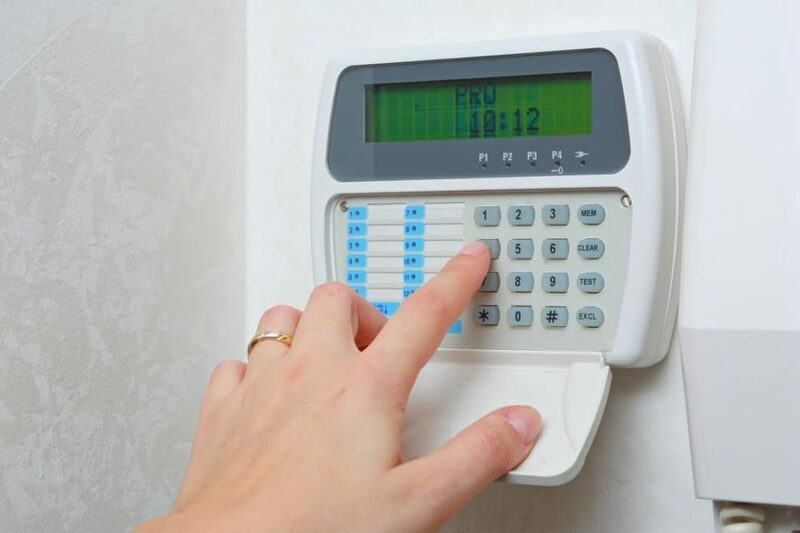 Protect your business with a security alarm. 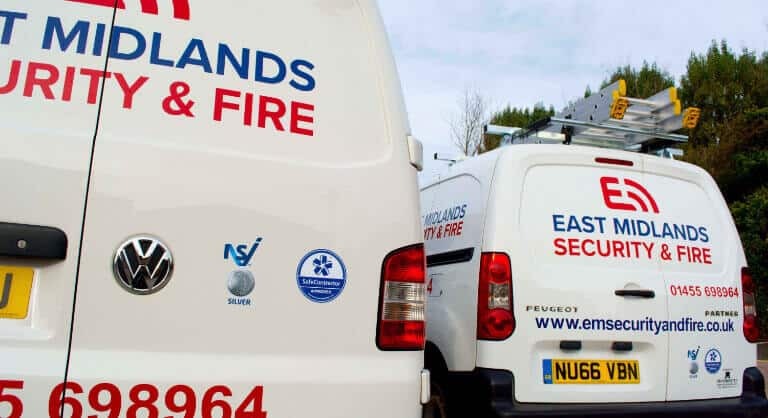 East Midlands Security & Fire provide commercial alarms for businesses with option for 24hr monitoring via an alarm receiving centre based here in the Leicester. Our range of commercial security alarms are designed for small businesses such as shops, offices and warehouses. These intruder alarms are equipped with reliable Pyronix alarm components, EN 50131/PD 6662 & BS8243:2010 complaint and professionally installed with parts and labour guarantee of 3 years. Utilising the latest equipment we provide effective intruder alarms. They are flexible and easy to use. The main benefit is that there are very few false alarms with detection devices and motion alarms. This is crucial as the more reliable your intruder alarm is the more notice people are likely to take around your business premises. Monitored alarms give you a variety of different responses, but we can talk you through the different options. 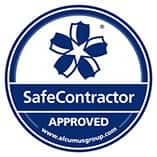 Check below to find out how our team of fully trained security experts can install alarm and access control solutions to further protect your business and keep your mind at ease. 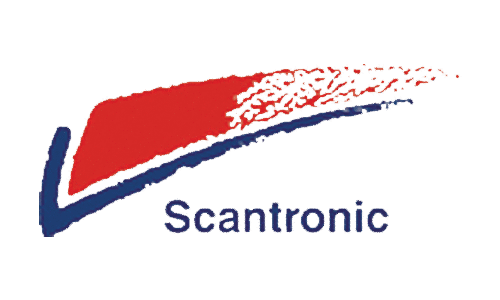 We can monitor your fire alarm and Intruder alarm systems 24 hours a day from a alarm receiving centre here in the East Midlands. We cater for a full range of businesses ranging from small businesses - such as shops, offices and warehouses. 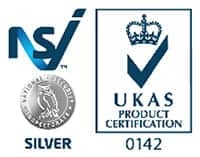 All our installations use reliable pyronix alarm system parts and are professionally installed by an expert. Contact us now using our contact page to find out more. If you would like to find out more about our services or have any questions use the form below to request a callback and a member of our team will be in touch.